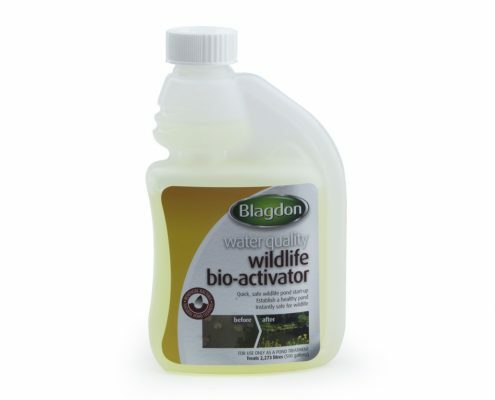 Wildlife Bio-Activator stimulates ongoing breakdown of toxic waste produced by fish and wildlife. 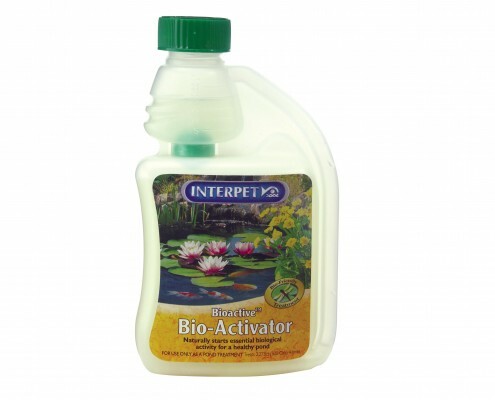 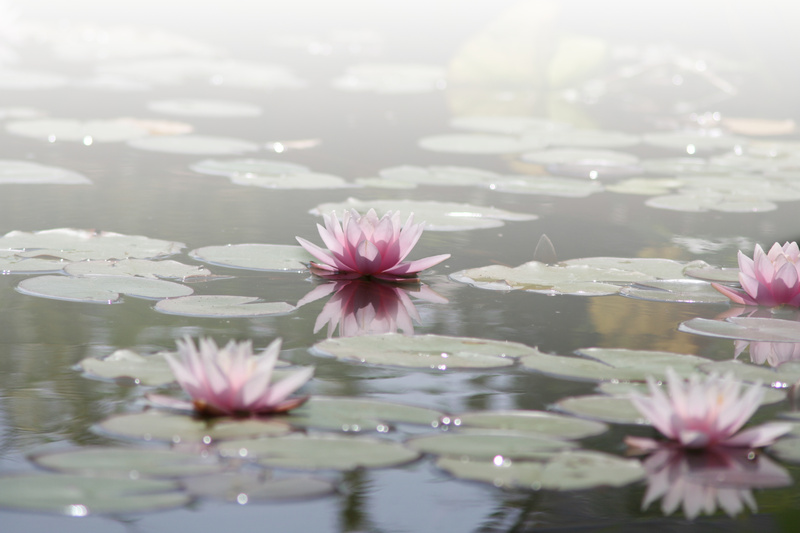 This treatment will help to establish an essential biological cycle in new and cleaned out ponds. 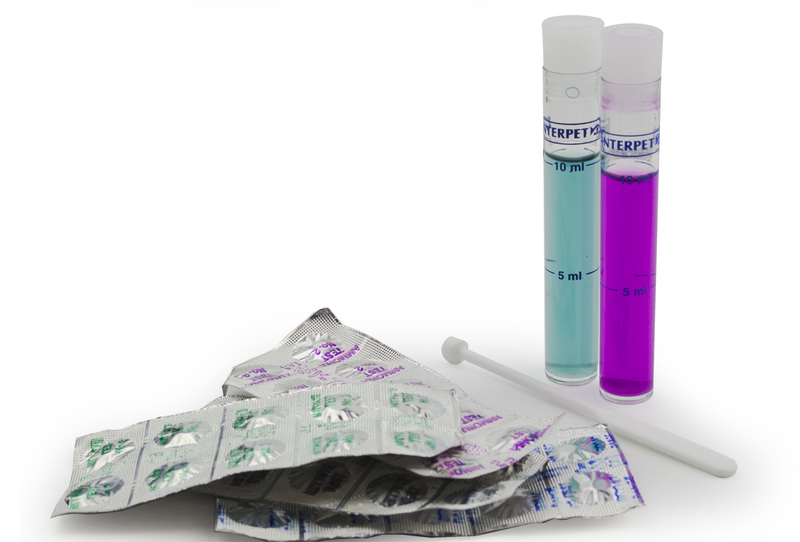 Repeat dose every five days for four doses, then once a month until October. 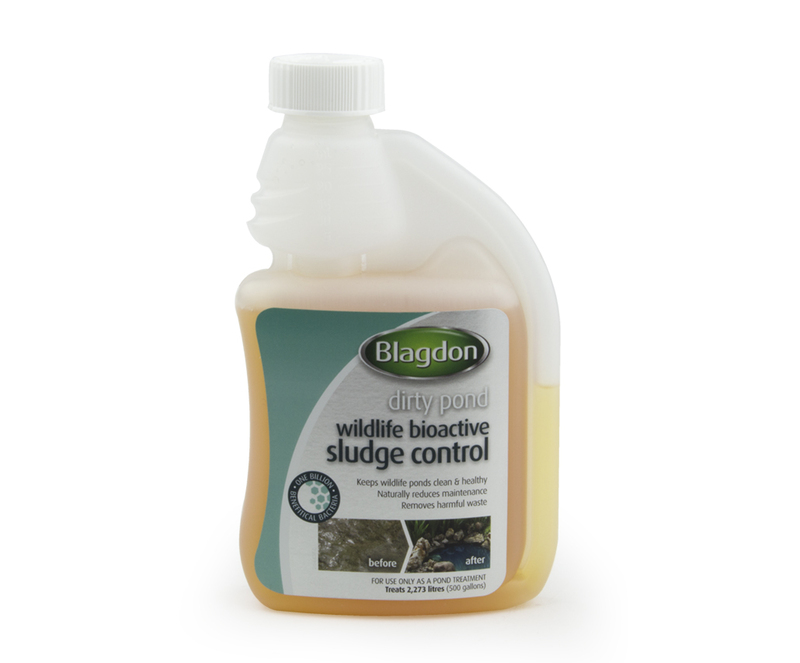 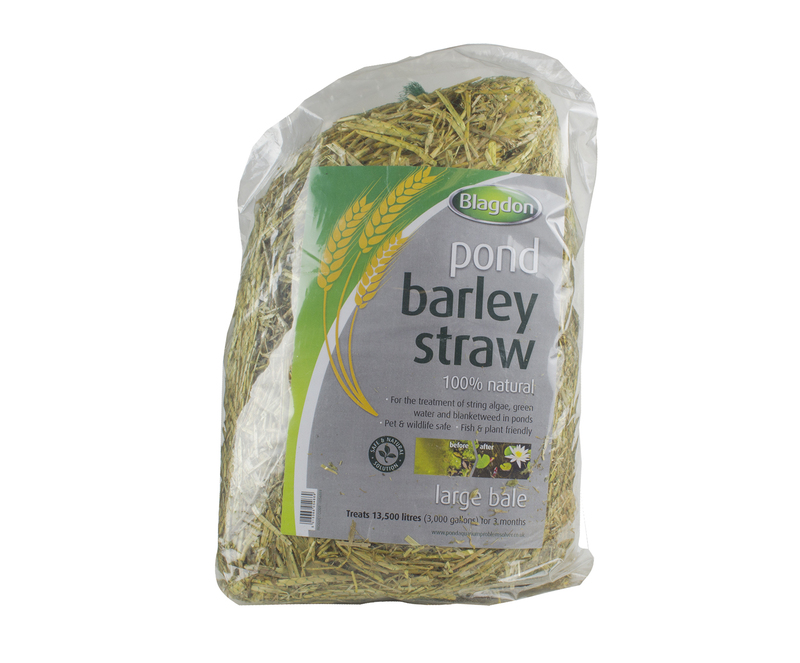 All Blagdon Wildlife products may be used together in the pond at the same time without risk to plants or wildlife. 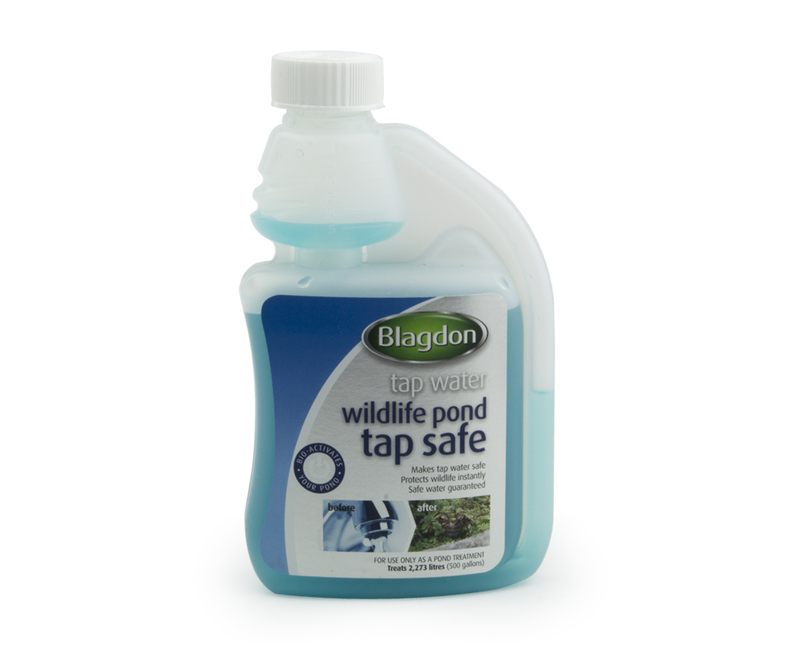 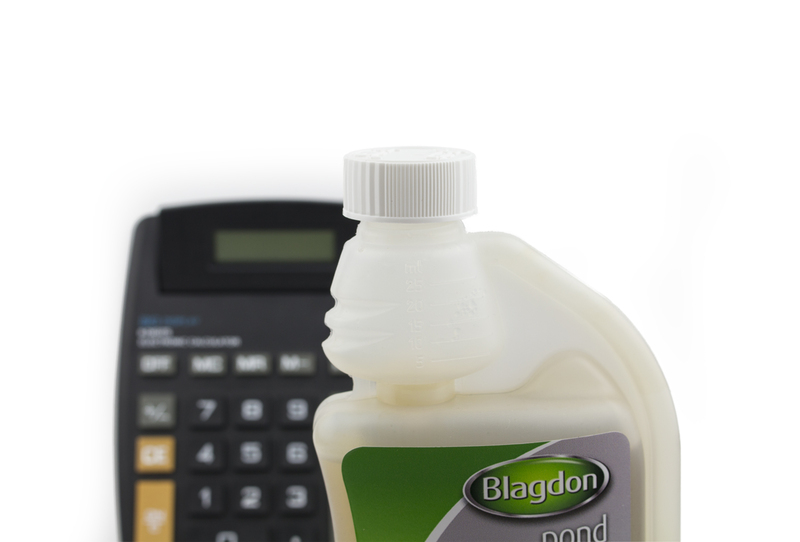 When topping up your pond with tap water we recommend using Blagdon Wildlife Pond Tapsafe to remove the harmful chlorine and heavy metals from tap water.